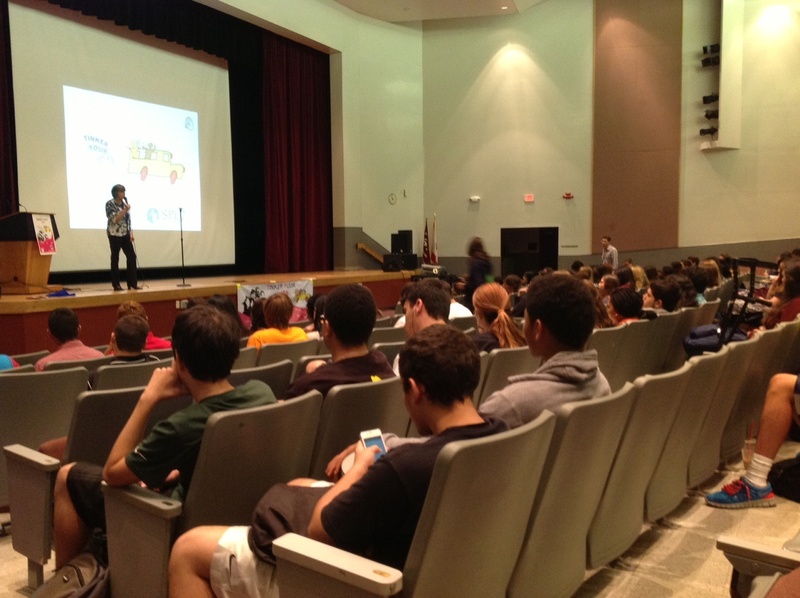 The student and professional media were ready for Mary Beth and Mike Friday at Stoneman Douglas High School in Ft. Lauderdale, Florida. 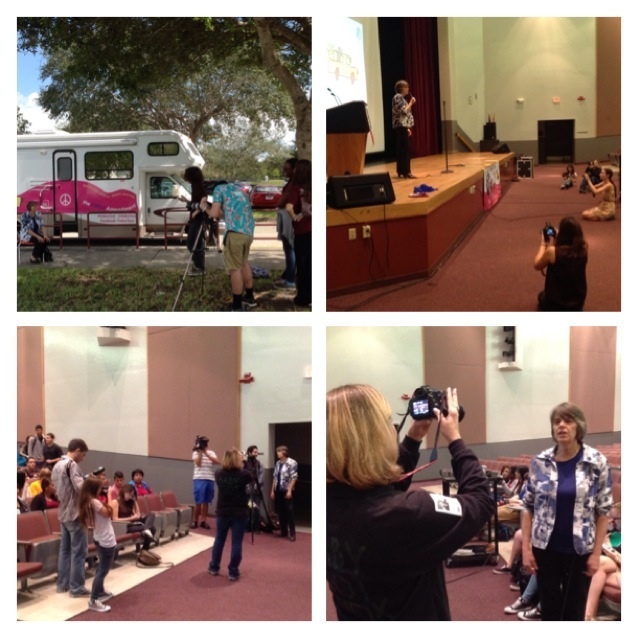 Many photographers were at the Florida Scholastic Press Association District 7 event, though the high school’s photography class has been cut down in size. That was one topic students spoke up about. 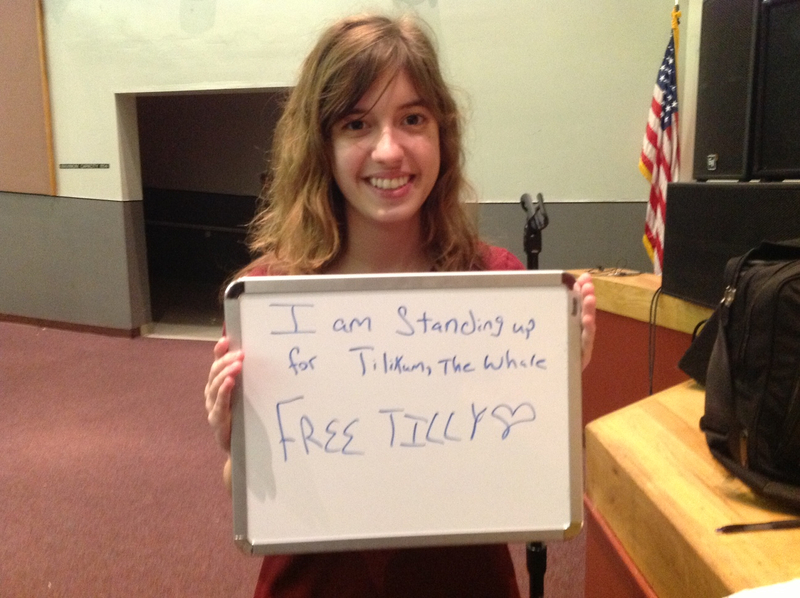 Elizabeth wants Sea World in Orlando to free its whale. Albert thinks there should be no more standardized tests. 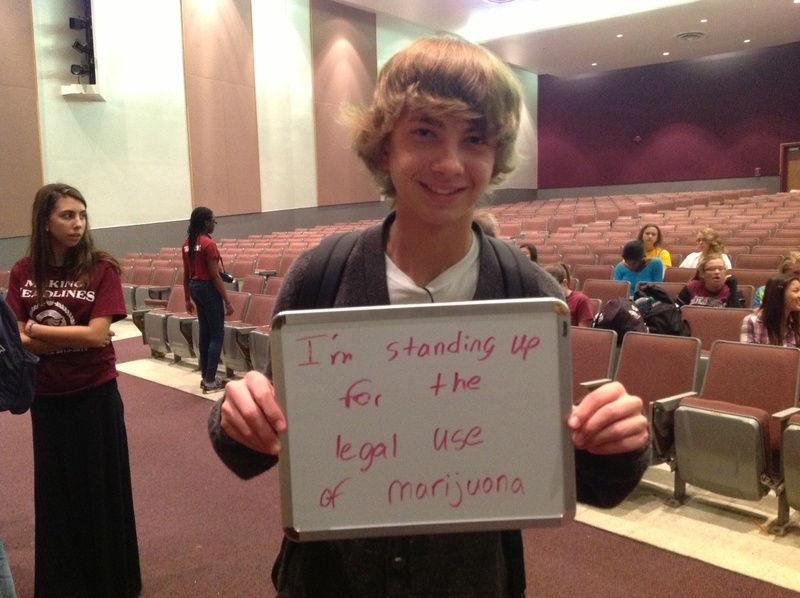 Brandon wants marijuana to be legalized. And Rachel thinks the band should be treated as well as the football team.